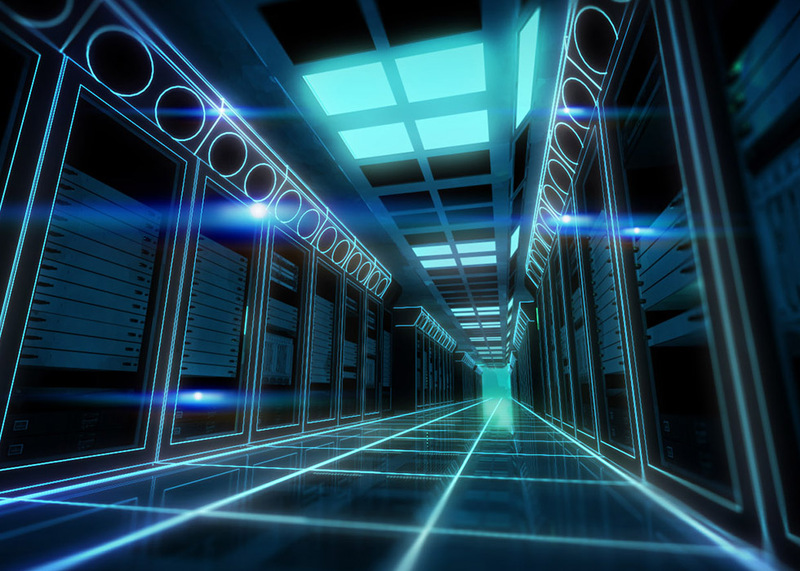 The need for true Data Center Infrastructure Management is gaining momentum with IT and data center managers in nearly all industries and in data centers of all sizes. Because DCIM promises higher levels of performance, costs savings, efficiency and availability, it’s time to understand how you can implement the right solution for your data center. Take a closer look at the four steps to successfully implementing a DCIM strategy. Visibility into the data center combined with easy access to infrastructure and IT data are essential to achieving the full promise of DCIM. Emerson Network Power provides the leading-edge software solutions to map, plan, monitor, manage and optimize systems in your data center. 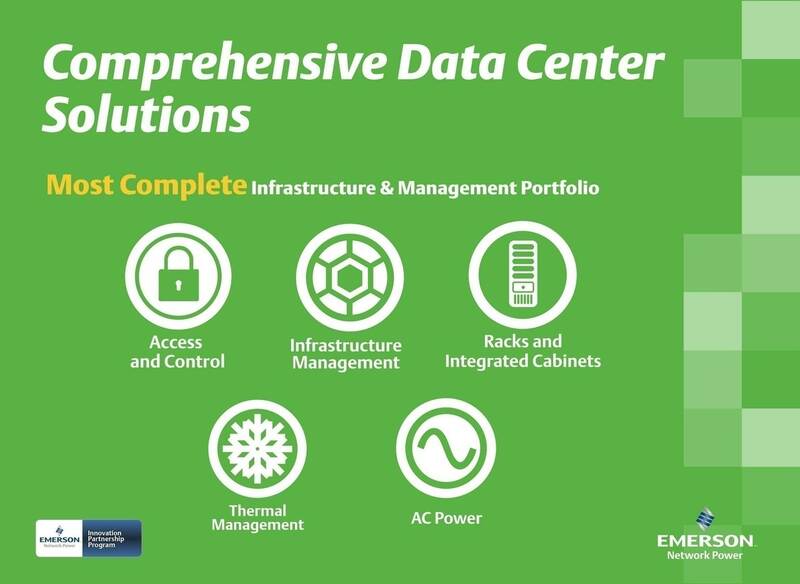 Emerson Network Power has been the leader in total data center infrastructure support for decades. As an authorized Solution Provider, we can deliver a holistic, intelligent, integrated infrastructure to enhance your DCIM solution.